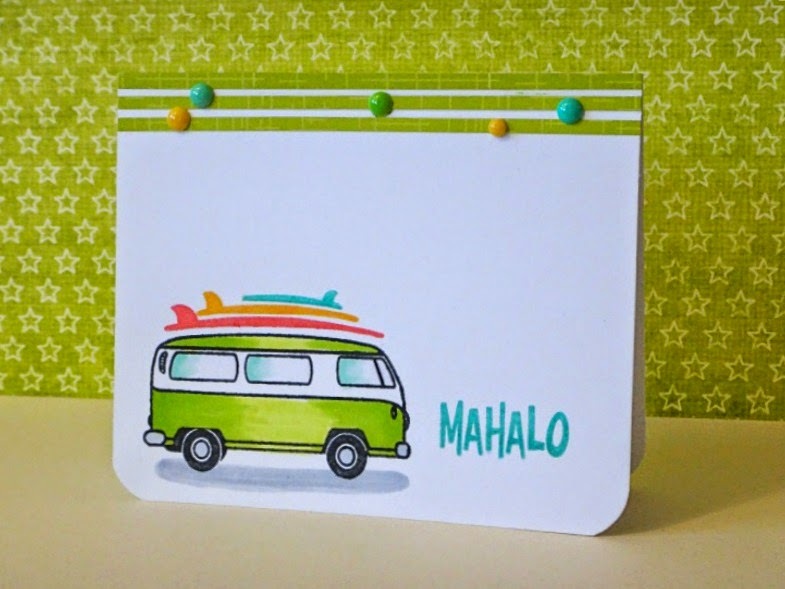 AEIHeartUChallenge: AEI♥U Challenge #15–Clean & Simple! 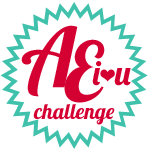 If it’s Friday, it must be time to share the next AEI♥U Challenge!! How about some Clean & Simple? What’s “clean and simple” you ask? 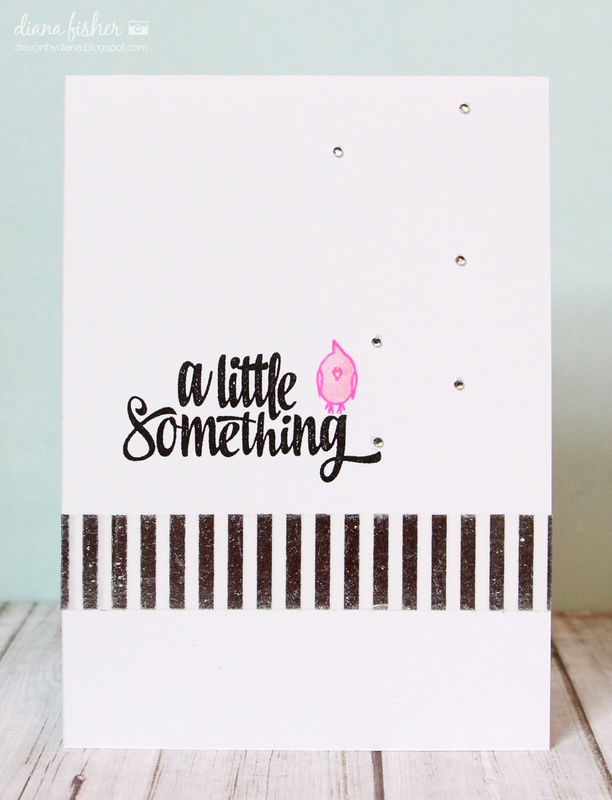 Well, it’s card designs that have lots and lots of white space. And when I say white space, I don’t necessarily mean “white” in a literal sense. 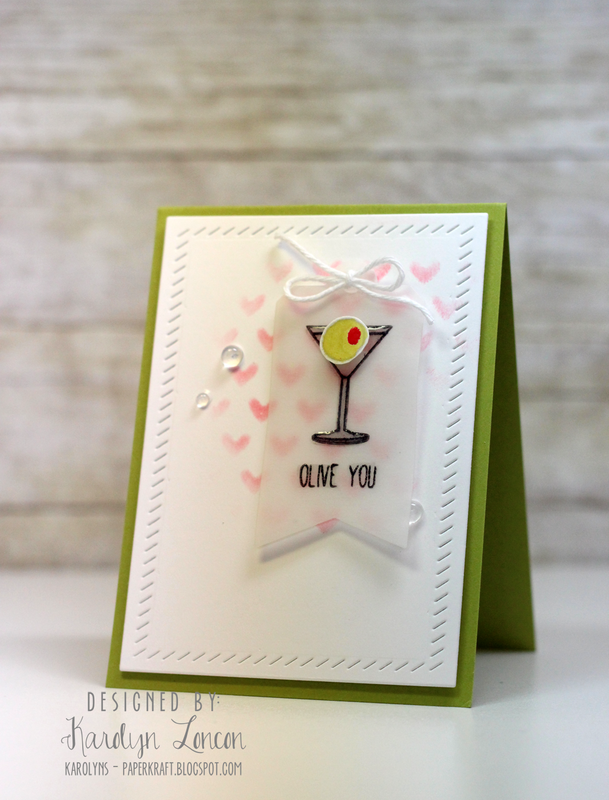 Just simple designs, usually with a focal image and a sentiment, minimal embellishments – and BAM! You’ve got yourself a clean and simple design! 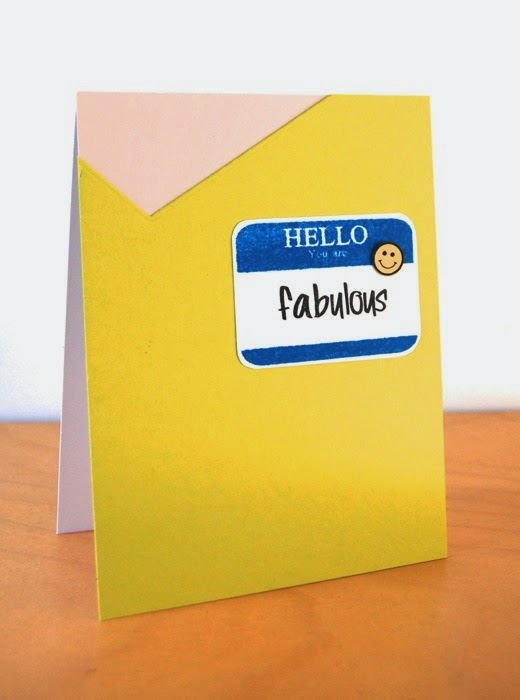 Check out the samples from our genius design team! 7. You have until 12:01 AM (Pacific Time) on Sunday, September 14th to enter. The winner and two runners up will be announced on Thursday, September 18th at 6:00 AM (Pacific Time) on the Avery Elle Challenge Blog. Thank you for the fun challenge! The DT did an amazing job!